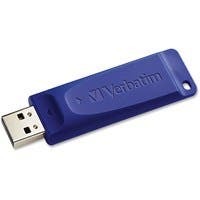 Verbatim - 98659 128 GB USB Flash Drive - Blue These classic USB drives give you just the basics-the ability to capture your data in one small convenient location and move that information with you throughout the day.
. - Verbatim 128GB USB Flash Drive (Blue) USB 2.0 #98659 ! !
. 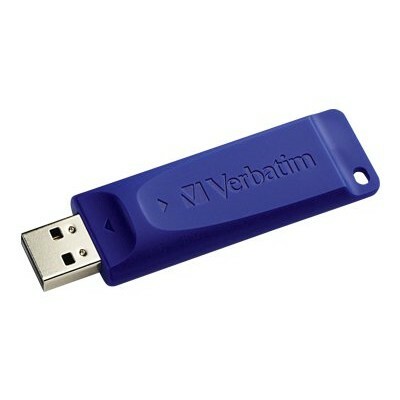 - PioData iXflash 128GB USB Flash Drive Model IXF-128-SG USB Specification: USB 3.0 and Lightning Dimensions: 0.31 x 0.50 x 1.76 Weight: 0.02 lb.